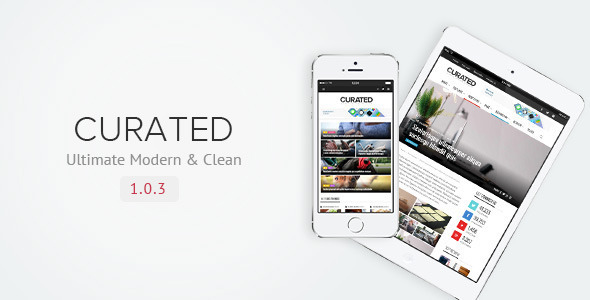 Curated is a Clean and Minimalist Magazine, modern design. Feature-rich, Review magazine theme. Powerful Drag & Drop Page Builder, users can have fun creating a unique homepage and easily make modifications to it any time yo wish.